We all dream of quitting our day job and living for our art. We'd all love to support ourselves doing the thing we love the most, and nobody wants to be distracted from their true calling by the quotidian worries of the world. Unfortunately, for most people, this dream rarely becomes a reality. Fortunately, we can find inspiration in the lives of artists who have found time to leave us beautiful and enduring works of art, despite keeping their day-to-day job. 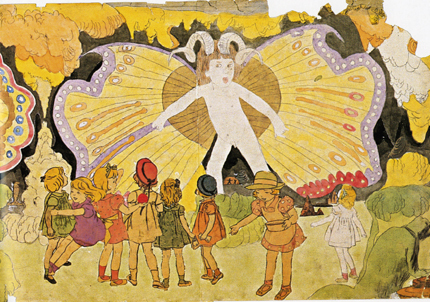 Henry Darger (1892-1973) Henry Darger, an outsider artist, was orphaned at a young age, and grew up in a succession of boys’ homes and asylums. At the age of 16, he escaped, and found work as a custodian in a Catholic Hospital, a job he held until he retired in 1963. Larger compiled stories thousands of pages long, and made beautiful inscrutable illustrations for them. 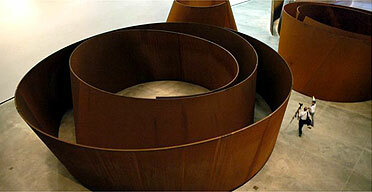 Richard Serra (b. 1939) is an American sculptor known for large-scale assemblages of street metal. He worked in steel mills, as well as starting a furniture removal business where he employed other artists, including Chuck Close and Philip Glass. Harvey Pekar (b. 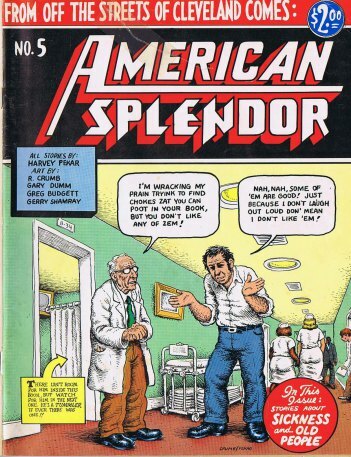 1939) is an underground comic book writer and illustrator, best known for his American Splendor series. Pekar worked as a file clerk at the Cleveland Veterans’ Administrative Hospital, and he held this job even after he became famous until he retired in 2001. 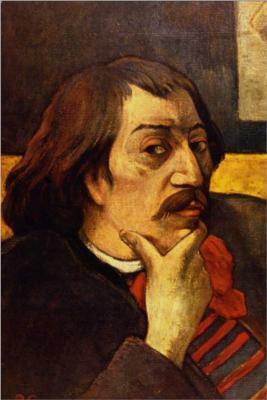 Paul Gaugin (1848-1903) Paul Gaugin was a French post-impressionist painter. He worked successfully as a stockbroker until the Paris Stock Market crashed, at which point he concentrated on his art. 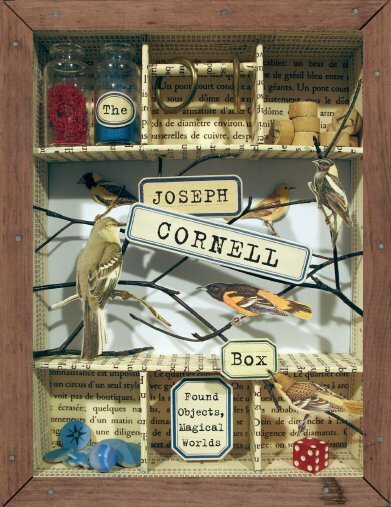 Joseph Cornell (1903-1972) An American painter and sculptor, Cornell created boxed assemblages from found objects. Cornell lived in poverty for most of his life, working during the 1920s as a wholesale fabric salesman, and later as a door-to-door appliance salesman. In the 1940s, Cornell also worked in a plant nursery and in a defense plant.